The sun beats down on the barren, dusty trail. More than one hundred runners, drenched in sweat and clad in sharp, glistening spikes, race across the five kilometer course, a combination of both a series of small, sandy hills and the fabled woodchips which mark the final sprint. This is the Martha’s Vineyard Invitational, the Belmont Hill Cross Country Team’s first race of the season. 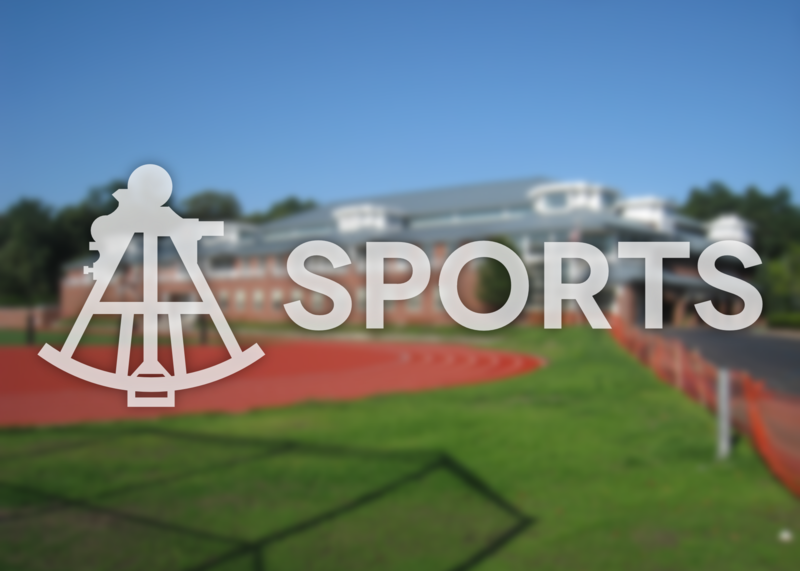 Despite a few runners being injured early in the season, including John Pappo, a junior and captain, Belmont Hill finished fifth. The day featured many notable performances, such as those of both Quin McGaugh, who finished third overall, and Jack Daley, who finished sixteenth in his first XC race. Making Belmont Hill history, James Donahue, the first-ever seventh grader to make varsity cross country, also ran. 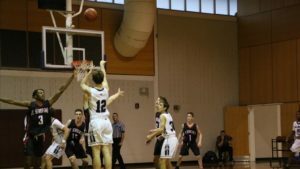 Proud of the team’s performance, Andrew Kaneb, a senior and captain, is confident they can find victory as the season progresses. “This is the strongest team I’ve been on in my three years running cross country,” he remarked, “and I think that, if we stay healthy, we have the opportunity to make a lot of noise in the ISL this year.” And with so much talent, it is hard not to share the same enthusiasm about this team. 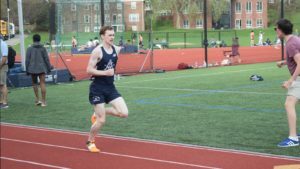 It will take exceptional focus, hard work, dedication, and even a little luck for Belmont Hill to be successful in the two championship races, ISL’s and New England’s, which are only a month away. Not only will Belmont Hill be pitted against tough competition, but the athletes will also be a bit tired from the many races prior. Nevertheless, the season looks bright and, with the support of the rest of the school, these runners should have a great season. The Belmont Hill Cross Country Team hopes to see you at their next home race.